Choosing a hotel room that is accessible, should – in theory – be a fairly straight forward experience. But how does one determine what is accessible for one disabled individual and what is inaccessible for another. And how can you be sure you’re getting the best deal? 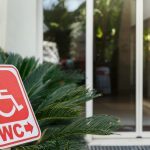 No one wants to go through the awkward and embarrassing moment of arriving at your chosen hotel, only to find out that they don’t have the facilities to accommodate you in an accessible room. So how can you avoid this scenario? Here are some tips. 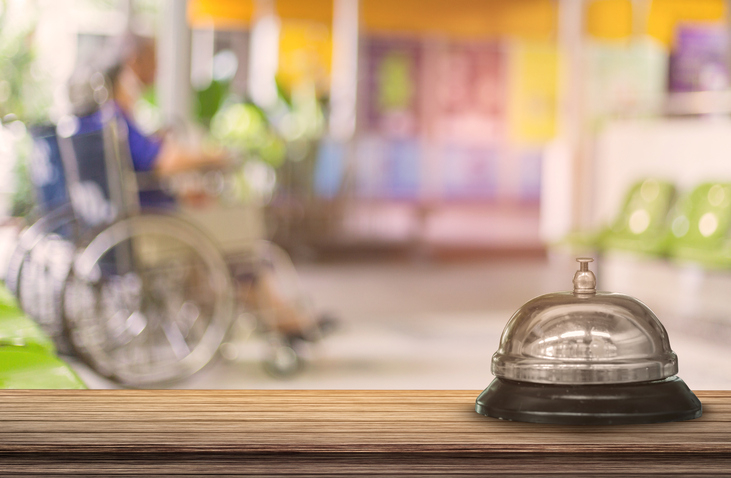 It might seem like a rather simple idea, and it may also be hard to choose the right one, but using hotel comparison sites can often be a good way of finding out which hotels cater for disabled guests. Hotels.com, for example, has a feature in which you can narrow down your hotel search to factor in accessible requirements, such as a roll-in shower or an accessible room. This feature is a great addition to their site and app, and can help you to find the best possible solutions for you. Why leave anything to chance? Especially for the sake of just giving the hotel a call ahead of your booking. Even if you’re booking via a comparison website, you can search on Google for the hotel in question and you’ll easily find their number on which you can call their reception. Giving the hotel a call to double check that they do indeed have accessible rooms can not only save you time, but it can also save you money – in case you’d booked the wrong place the first time around. 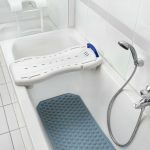 It can also be an additional advantage given the fact that if you call the hotel – they may be able to offer you even more information on their accessible facilities, and if you require an additional room for a carer, they may also be able to negotiate this for you – sometimes even for free. 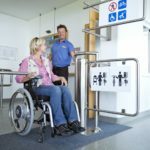 There are a whole host of websites and blogs out there that specialise in offering information on accessible attractions, eateries and hotels, just to name a few. So when you’ve chosen where you want to go, why not see what’s out there and find out more on where you can stay that’s already been checked out for access. Websites such as Euansguide.com can be a great source of valuable information on this front, and may be worth your time checking out. Hopefully these tips can help you out a little bit when trying to find out more relating to accessible hotels. It can sometimes be tricky, and I know that I myself have had my fair share of experiences where I’ve turned up to a hotel expecting my room to be accessible and it just wasn’t. It’s also worth bearing in mind that what works for one disabled individual doesn’t work for another. An example of this could be if a disabled individual requires a tracking hoist in their hotel room. You may be faced with a situation where only one hotel in any given city will be able to facilitate this level of needs. So it’s important to do your research. 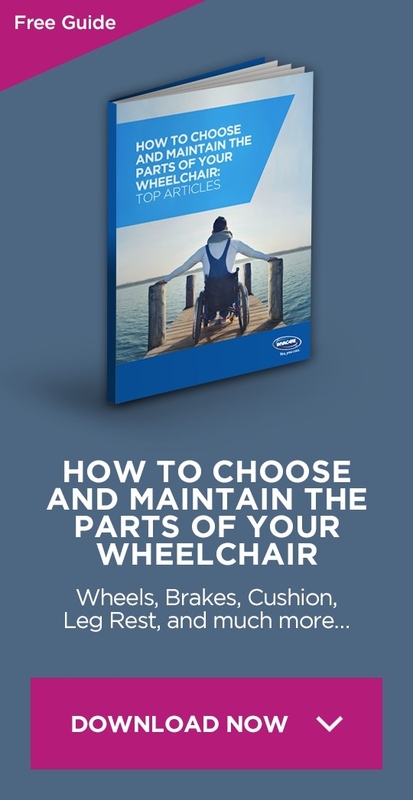 For more information on all things accessibility and accessible travel, be sure to check out more of the Passionate People’s blog posts on the Invacare website. 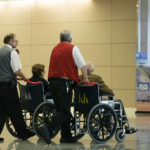 For example, “Accessible Travel: 3 Interesting Places That Make Visiting Easy”.